You won't catch me rocking to electro house cuts like these, but when I am, they are more than likely produced by Chris Lake. Part of it is because tunes like "Squeak" are too infectious to pass up, but the flip of it is I just enjoy Chris as an individual. 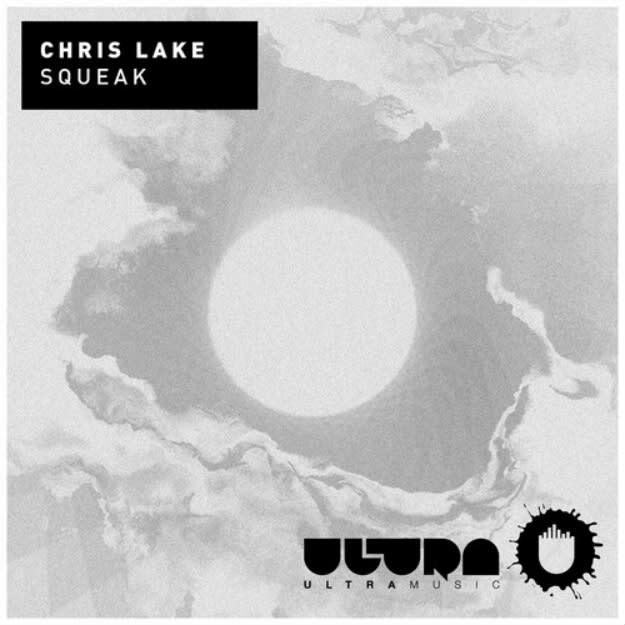 "Squeak," his latest single on Ultra, feels like it was mad fun to make. There's no pretense at all—this was designed to get you bouncing around thousands of like-minded ravers. EDM lovers. Party kids. Outcasts, weirdos, and bros. One of those tracks where, even if you don't speak the same language as the crowd of people standing next to you, you're united in this one feeling for four minutes and 35 seconds. That feeling? Fun. Plain and simple.